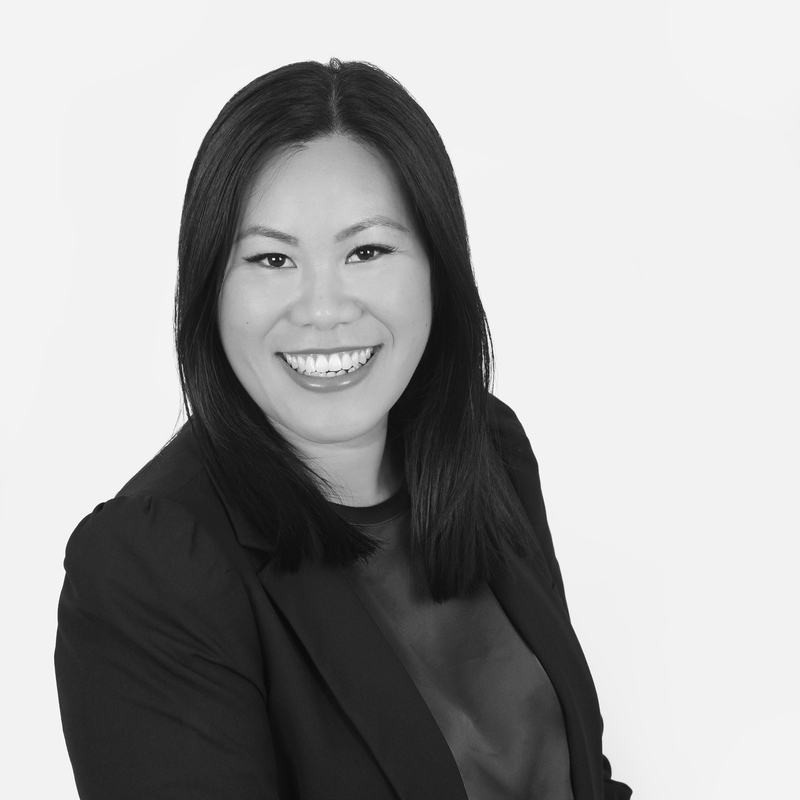 Jocelyn Santosa is an Associate Partner in the firm’s Technology, Digital and Data Executive Search Practice. Jocelyn’s core focus is on technology and digital appointments in NSW Government agencies, State Owned Corporations and Not For Profit organisations. In addition, Jocelyn has worked across NSW government agencies, regulatory authorities and state owned corporations in both Chief Executive, executive and Non-Executive appointments across both central and operating agency portfolios. These include transport; finance, services and innovation; family and community services; planning and environment and infrastructure. Jocelyn has also spent time recruiting in the commercial sector, particularly across transformation and strategy. As a search practitioner in the public sector, Jocelyn is motivated by the impact that agencies can have in shaping the way we live and work; promoting our economic prosperity whilst also protecting the most vulnerable in our communities. Jocelyn is also committed to increasing the representation of women at executive levels and on Boards. Jocelyn started her career in corporate tax consulting at EY before moving into executive search. Jocelyn holds a Bachelor of Economic and Social Sciences from the University of Sydney. Outside of the office, Jocelyn enjoys floral design and arrangement, swimming, reading and winter sports.